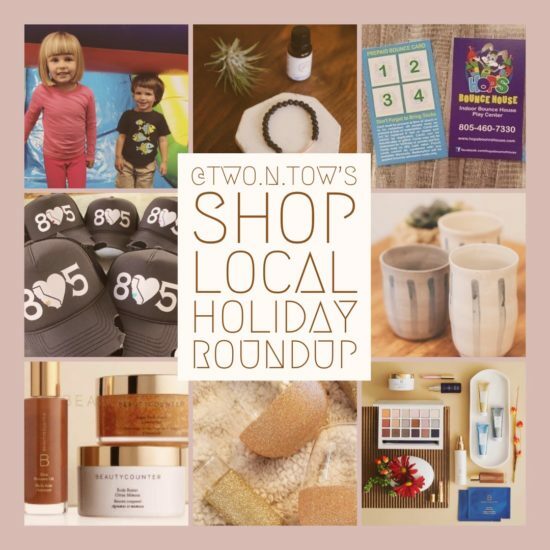 Welcome to our first annual Shop Local Holiday Roundup, featuring our fave SLO County gifts offered by local businesses. From blogging, I’ve been exposed to a ton of fun local businesses, all with lots to offer in the realm of handmade goodies, services and gift cards. This post was sponsored to compensate for production time, but given my personal policy of being transparent and honest, I offer you these Shop Local suggestions from businesses we’ve actually tried and can wholeheartedly recommend. As always, all opinions are my own. For more info, see my disclosure. First of all, we love Hop’s Bounce House. 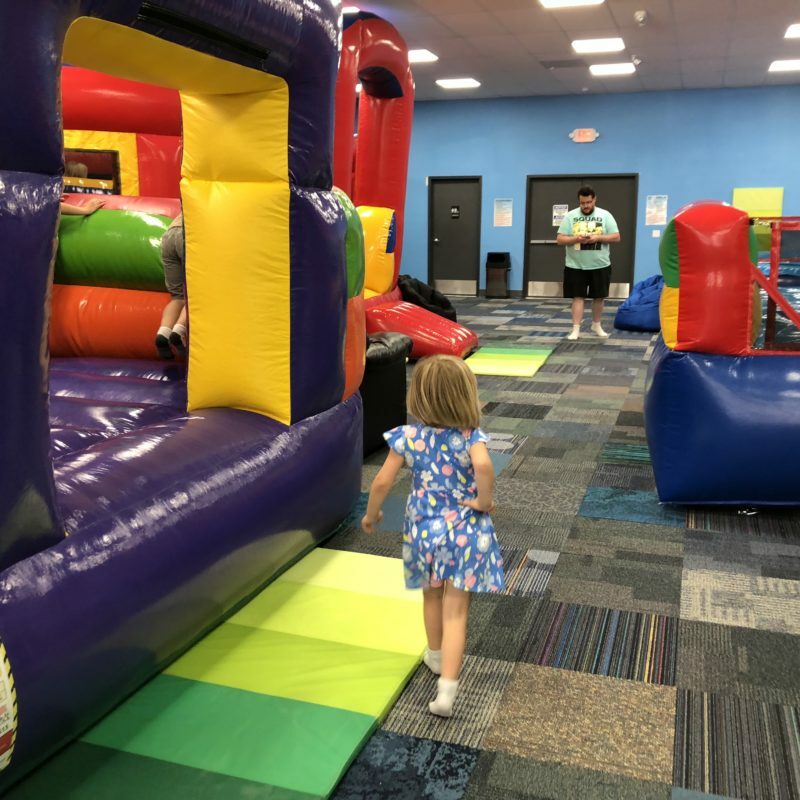 Their business, located at 5805 El Camino Real (Suite A), offers a ton of indoor bounce houses for kids of all ages and a play area with toys for littles. Annual passes, daily admission tickets and their all-new punch passes would make wonderful gifts here. 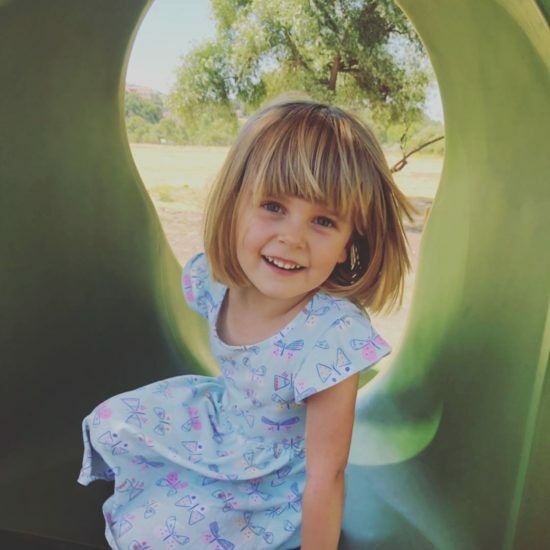 I take Clara and Wyatt there (ages 2 and 4) and I like that they can both bounce together and I can sit on the thoughtfully placed (and super comfy) couches to watch them. No uncomfortable plastic seats for parents! They totally get us. You can even plop down in a bean bag chair if you want. The kids and I can easily stay at Hop’s for two hours, maybe even three. Which, as far as tiny human entertainment goes, is fairly epic in my book. 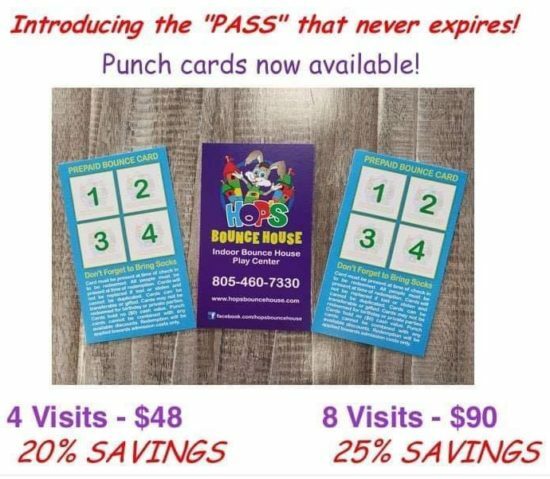 For gifts, Hop’s just introduced Punch Cards! And we think they’d make great presents or stocking stuffers for any kids on your list (or to give the gift of sanity to your adult friends who have kids, lol). You could also gift a one-day pass or membership. Admission pricing varies, and you can shop all the info here. 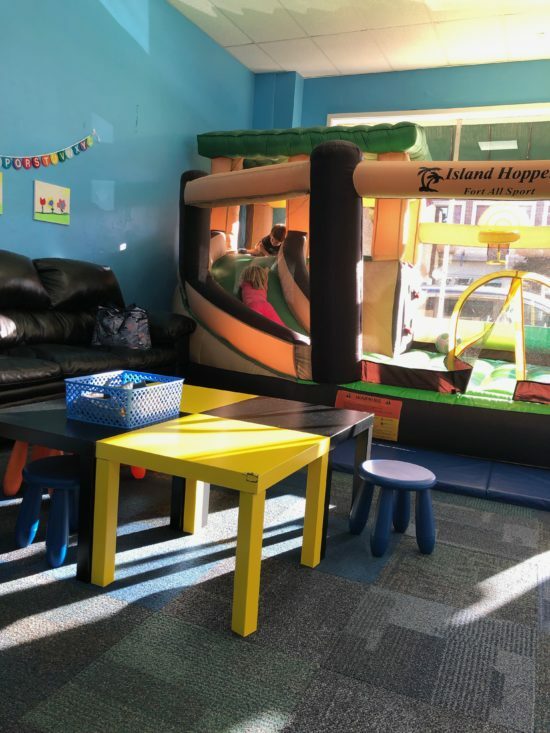 Hop’s Bounce House is an indoor bounce house center in Atascadero California, established in Spring 2018. In March of 2017 we started this company in an effort to fill a need that this county has had for some time. Over the months and year developing this concept and idea we have been able to meet so many incredible people and share our story. 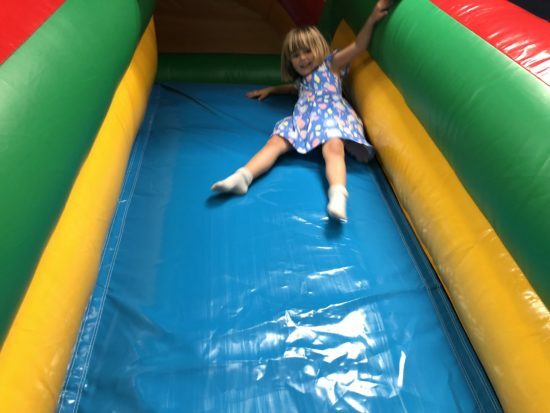 Our Mission Statement for Hop’s Bounce House is to provide a safe and carefree environment for kids of all ages to play and have fun with the added bonus of exercise without the boredom. Too many times the youth have been forgotten in regards to safe and fun activities and the result of that may lead to lack of creativity, reliance on electronics and unhealthy lifestyles. We at Hop’s are kids at heart and want nothing else for that spirit to continue on in everyone we have the pleasure of meeting. We know income should never be a deterrent to kids’ creativity and having fun, that is why we will offer admission that will allow youth of all backgrounds to participate at a price that is affordable. 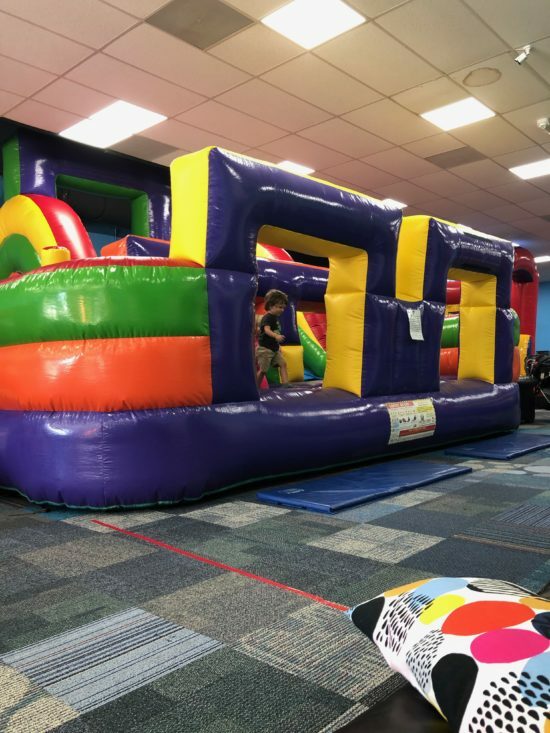 Whether you are looking for something for your kids to do while it’s raining outside, looking for that much-needed break from the chaos, or looking for like-minded adults and children, Hop’s Bounce House is the place to go. In the big picture of things, yes, we are just another company but we believe in so much more than that. We want to see the lives of every person we meet to be impacted in some shape or form in a positive way. The children are our future and we want to invest in that future. 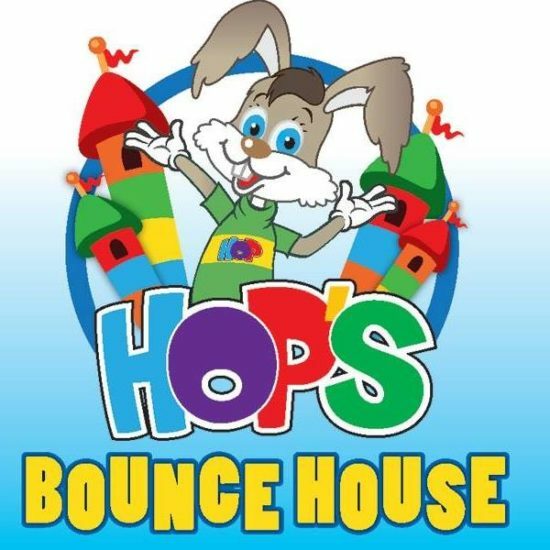 We hope that Hop’s will be much more than just a place for kids to jump around, have parties and parents to relax. Join with us as we grow and see where this takes us. 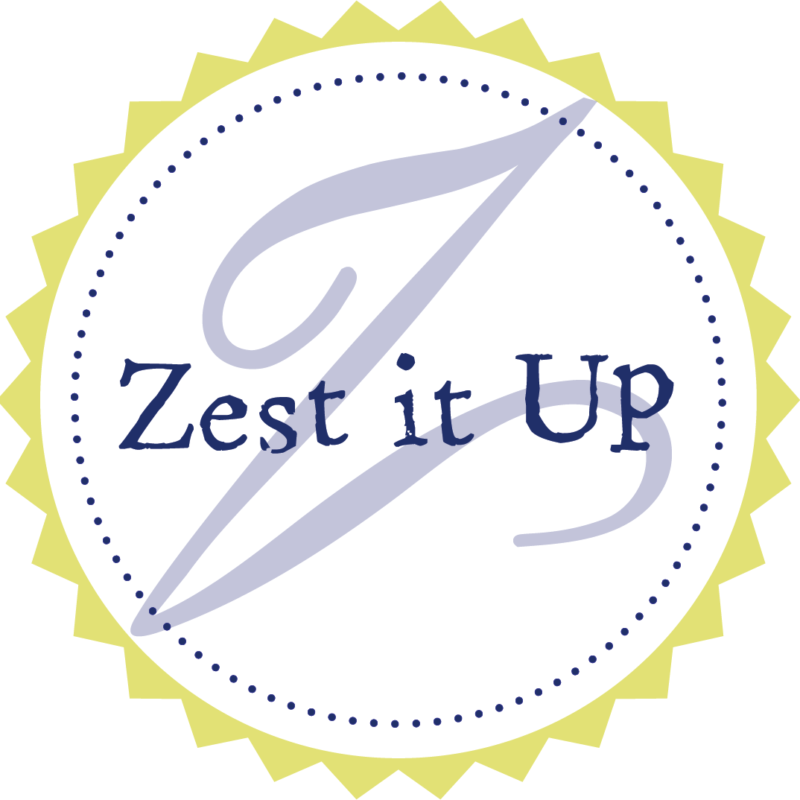 A lifestyle company based in San Luis Obispo County, Zest it Up specializes in design and the culinary arts through unique events, creative workshops, and a curated online shop of home goods and lifestyle pieces that promote and support local artisans. 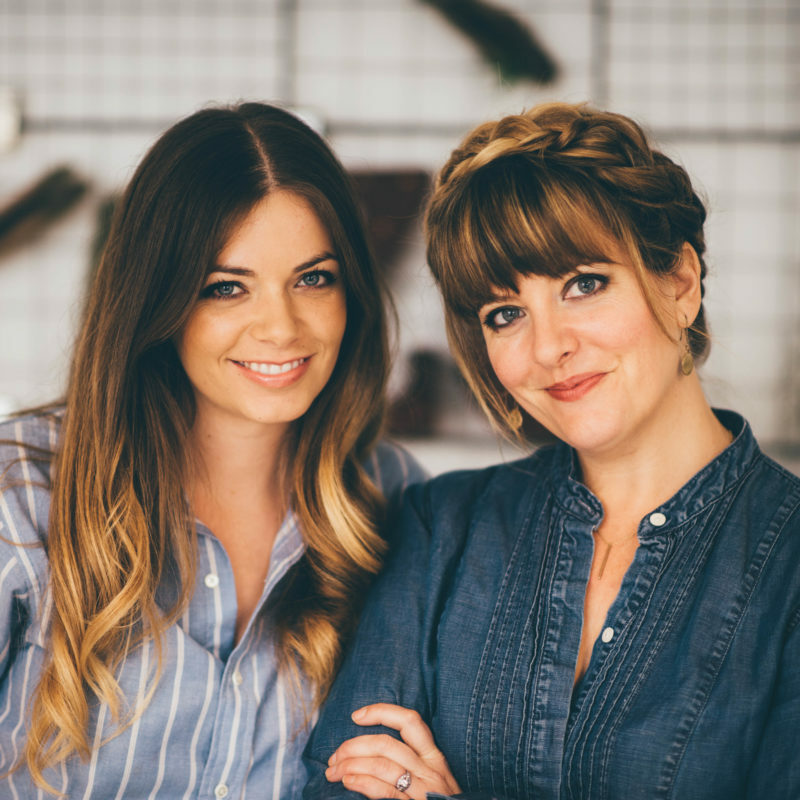 Sam and Chanda, the founders of Zest it Up, share tips and tutorials via their blog and have been published on numerous other blogs and magazines as guest experts in the design and DIY genres. Get to know them on zestitup.com. We particularly love the gals’ creative Cubs & Crafts workshop for littles. Clara and Wyatt did one on St. Patrick’s Day and they made the cutest stuff! 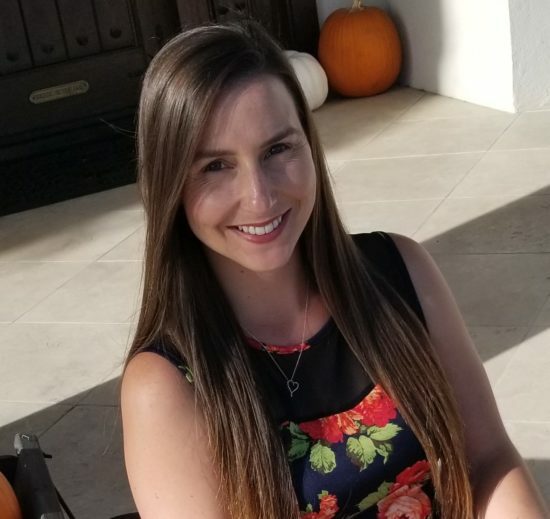 I met Chanda in person there, and she’s totally someone you’d want to be friends with: super easy to chat with and she totally gets the parenting stuff. 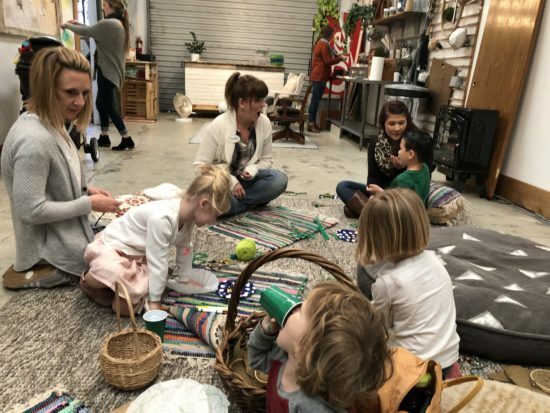 Not to mention part of a duo that offered this amazing class for parents and their kids to come play, create and chat. She even baked us goodies. Yes, please. 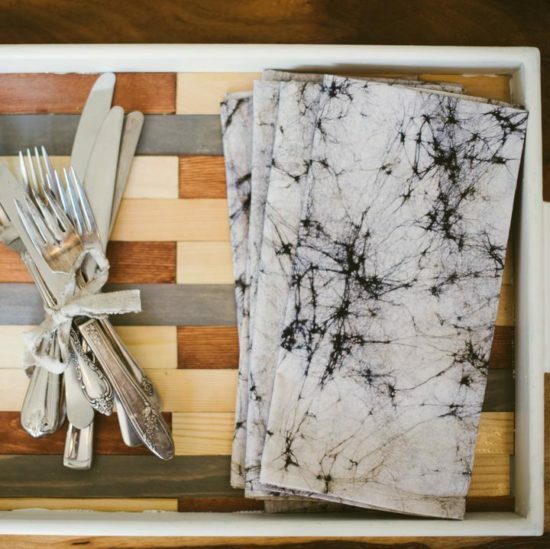 These modern cloth napkins are made by FOLD in Santa Barbara, CA. By design, the black lava bracelet has an edge with a very feminine twist. The strong statements of lava and black are delightfully softened by the dainty scale of the natural beads. It is a must for everyday wear that lifts your spirits and heals your body. Lava is naturally grounding and known for its healing properties. Just add a few drops of your favorite essential oil to the porous lava bead and enjoy the aromatic benefits throughout the day. So, be refreshed and centered every time you go to brush your hair out of your face while wearing this beautiful bracelet. 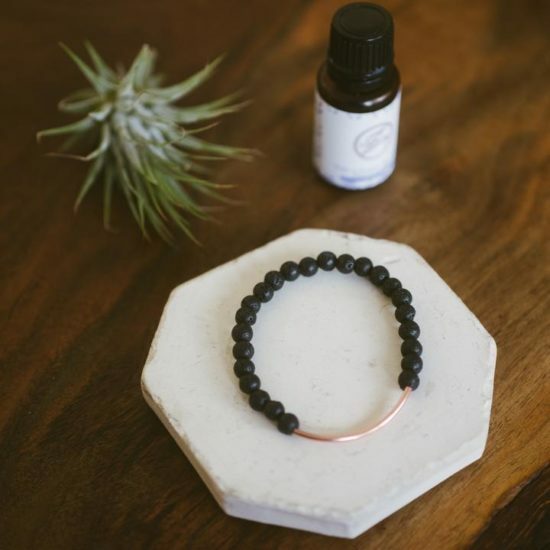 Whether you are seeking to be more focused, more relaxed or your immunities supported, this lava bracelet will have you embracing natural beauty! This handmade ceramic utensil holder is the cute, functional, and made by a real live human, not a machine. Major perk! Each handmade ceramic utensil holder is designed and hand-crafted by FYK creative, owned by Central Coast native Faith Kenny. 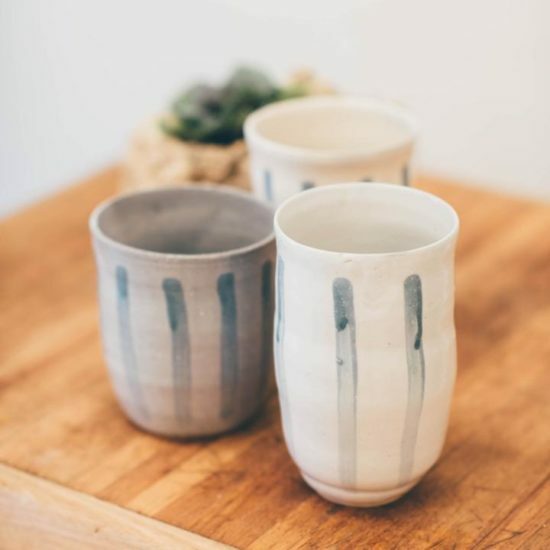 You can use this ceramic kitchen canister to hold wooden spoons, as a vase in your living space, or in your own unique zesty way! And since each one is handcrafted, your purchase is truly one-of-a-kind! This pottery utensil crock is the perfect Housewarming gift, Christmas gift, and even Pottery Gift! We hope this kitchen tool holder finds a special place in your home! Please note: all utensil holders look similar to those pictured, but your purchase may differ slightly in appearance due to handmade nature. 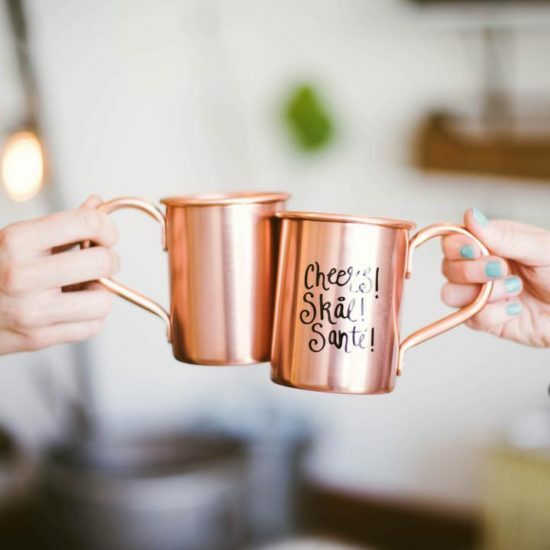 Cheers to the weekend with this copper Moscow Mule mug set! These personalized Moscow Mule mugs are the perfect addition to your barware. Get ready to shake, stir, and muddle this season, because it’s time to celebrate! This set makes your classic Moscow Mule or Irish Mule look good, but can work overtime for your spiked coffee or Hot Buttered Rum. Zest it Up customized this light weight copper mug set with “Cheers, skål, santé!” printed in black on each mug. Perfect for the world traveler on your gift list, cheers in 3 languages: Skål is Danish for cheers and Santé is French for cheers. 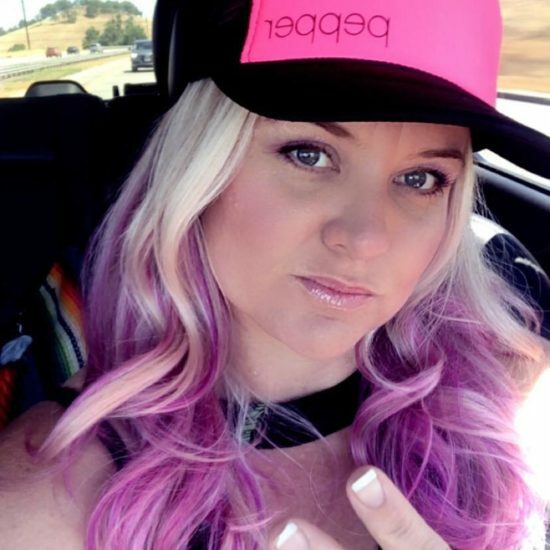 I think it’s safe to say that most local mamas know about Paso Robles Mom, the fierce creative artist behind the trucker hats literally everyone around town is wearing. 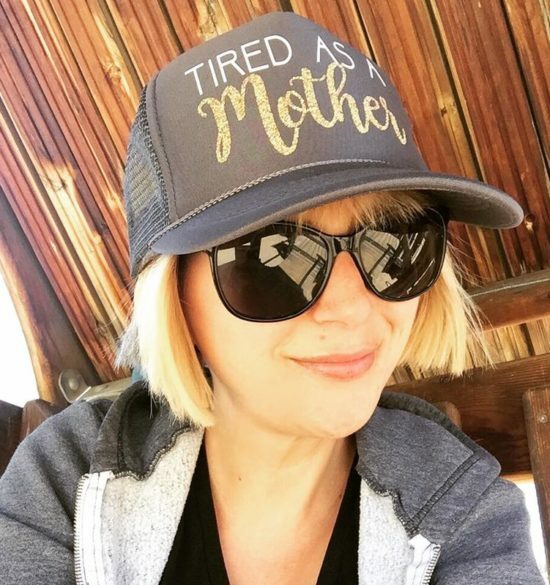 When we reviewed Ravine Waterpark this summer, aaaall the moms of littles were rocking her customizable glitter bling hats. 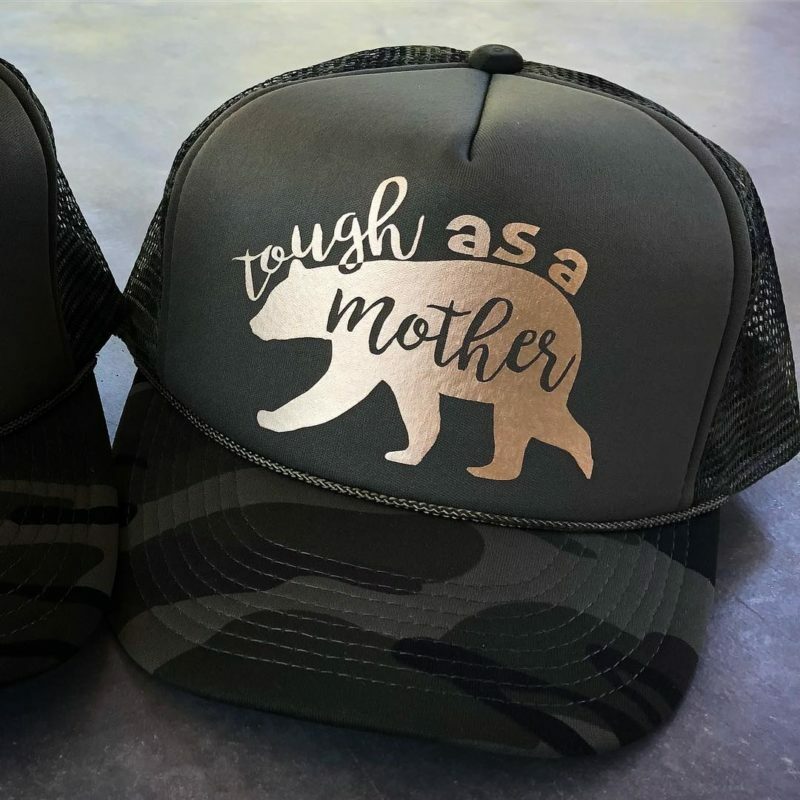 As a mother of two adventurous kiddos I find myself needing a great trucker hat to wear to the beach, water park, gym, concert, sporting event, school drop off or any indoor/outdoor gathering. 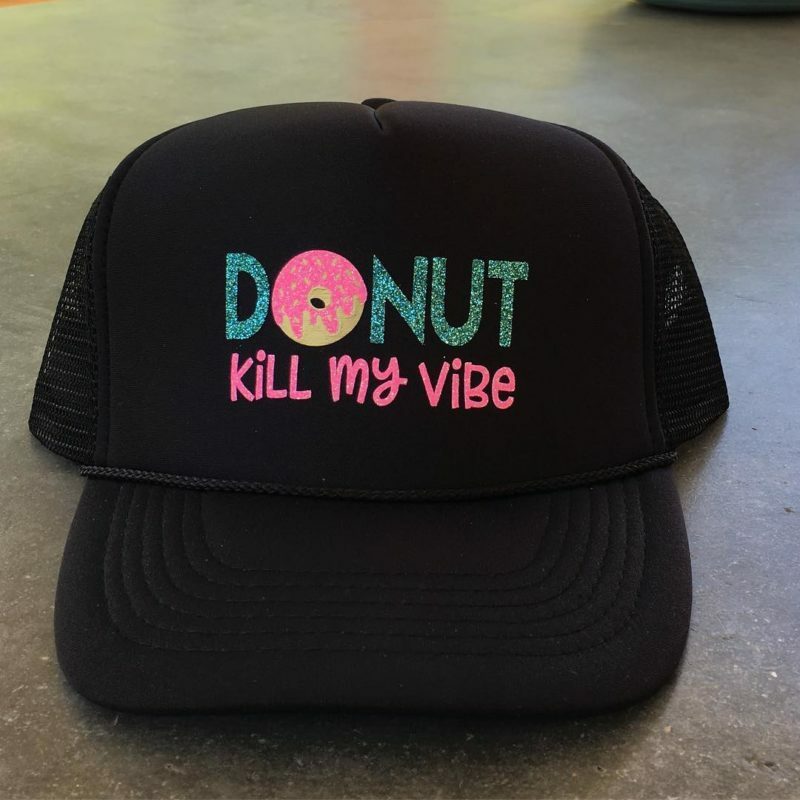 I started making custom trucker hats for friends and family and the requests started coming in. Creating custom hats is truly magical. I’m meeting so many special people with incredible stories and I’m lucky enough to create things from their hearts to have to wear and treasure! And, you guys, she makes SO MANY HATS. 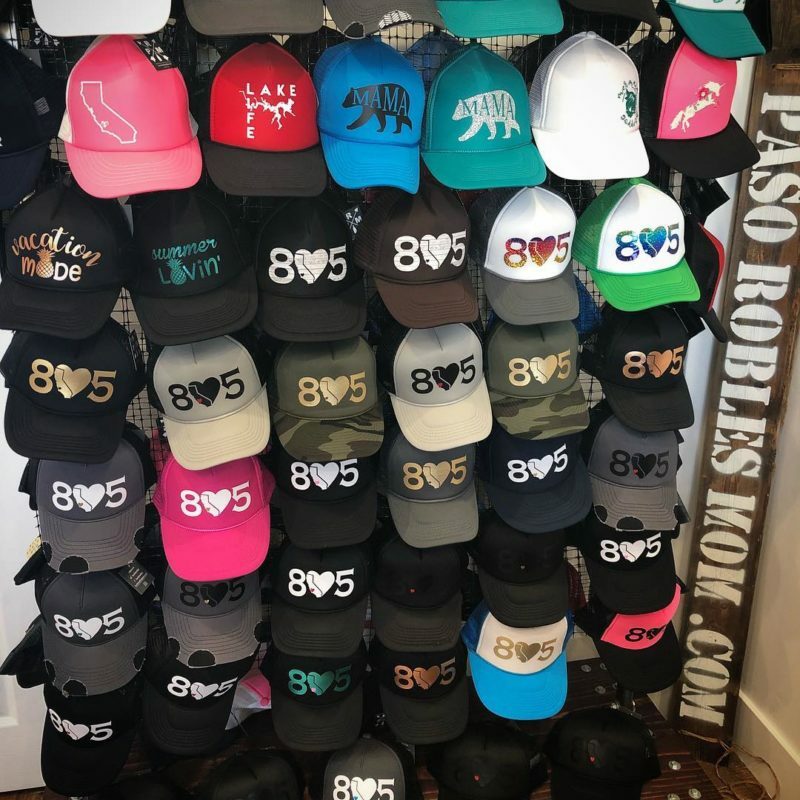 She ships them nationwide and accepts local pickup at her Paso Robles home. Shipping is $7 for up to 3 hats & $10-14 for large shipments. 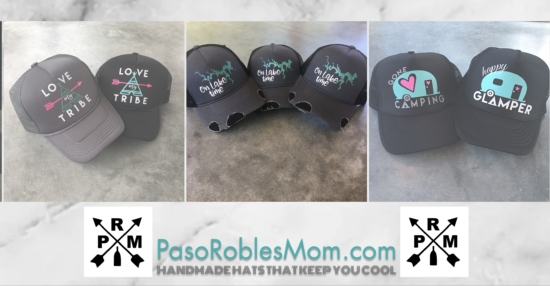 I got my first Paso Robles Mom hat custom made from Summer off a saying I saw on Pinterest. It’s my Tired as a Mother Trucker (get it??). And it’s awesome. I love the colors, and the glitter. 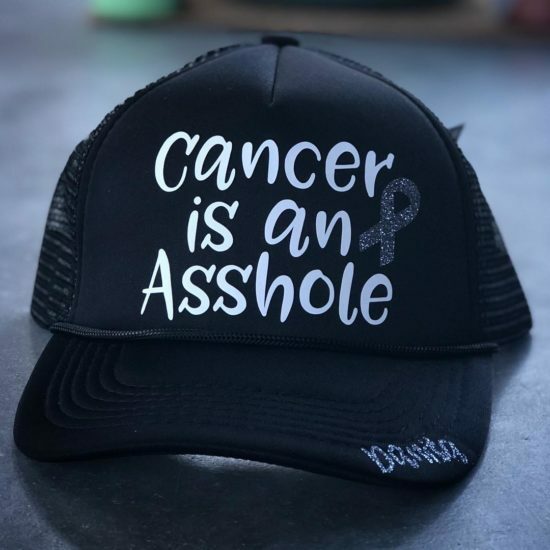 Plus I wear it everywhere (water park, camping, to the playground, at the music festival) and it’s held up all these places with no cracking in the lettering or on the hat itself. And you guy, I get so many compliments on it. This hat makes me feel like I’m in the trenches with all the other parents out there! And, if she wasn’t badass enough already, Summer is also a cancer survivor. At 37 years old. 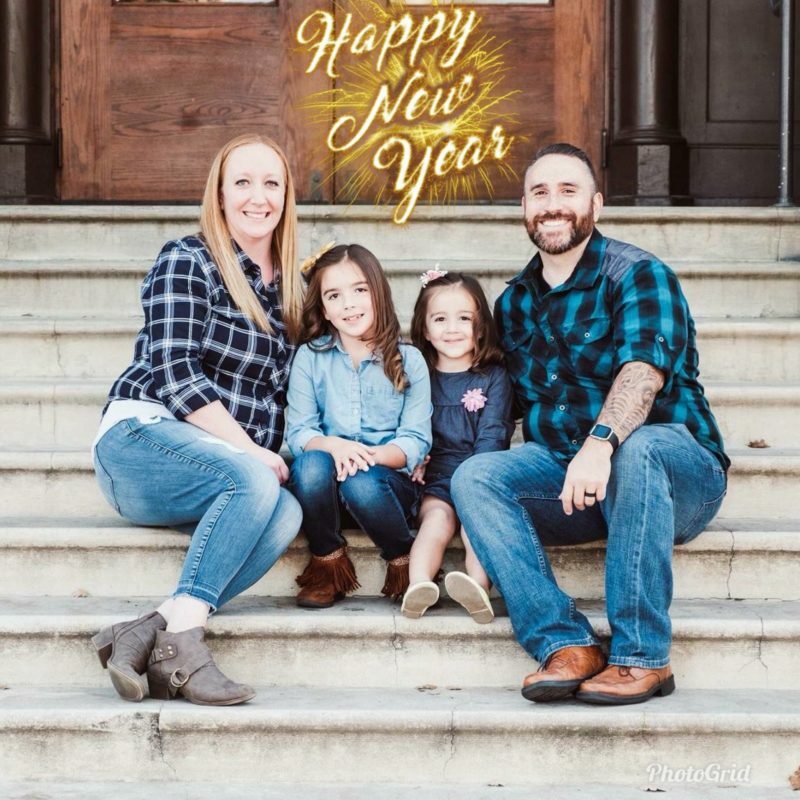 Due to her most recent surgery on Dec. 3, 2018, her shop will *probably* be closed until the new year. 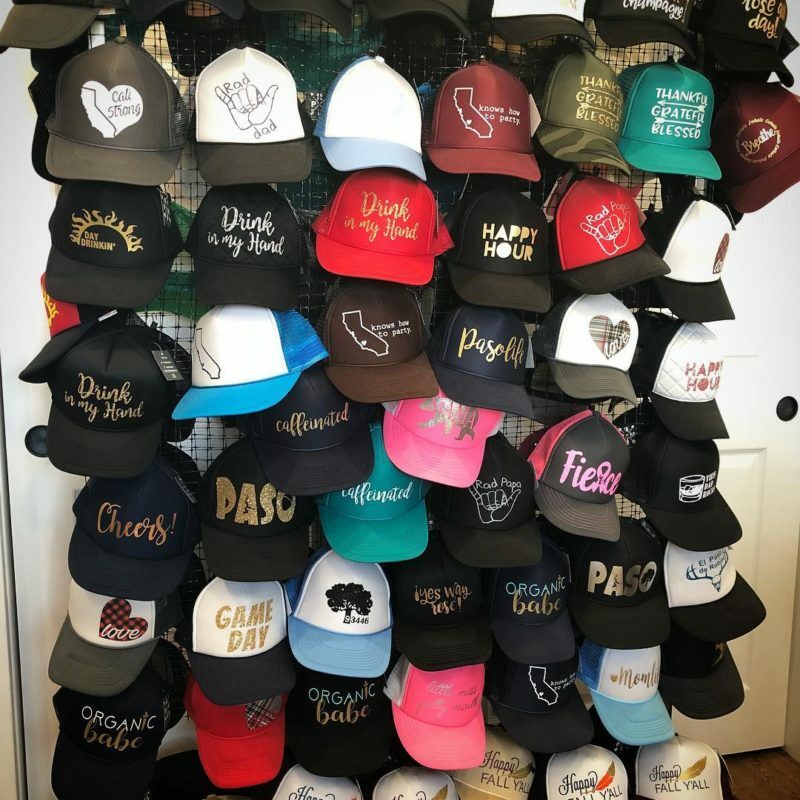 But Summer tells me that while her goal is to reopen on January 1, 2019 for custom orders, there’s the likely possibility of her fulfilling new orders from the existing inventory of hats she already has in stock as soon as Dec. 21, 2018. Or, before that even if she’s feeling good. Just go ahead and check out her Instagram account for shop updates and for details on how she’s recovering! I never imagined this would be my journey. 2017 was brutal and became a year I’ll never forget. I was told several days before Christmas (2016) that I had a large tumor growing rapidly in my colon. After numerous tests, daily phone calls, many doctors appointments, sleepless nights and endless questions I underwent Colon Resection Surgery on January 26th 2017. I fought like hell to get to a qualified specialist at USC. They removed the tumor, a good amount of my intestines, 30 lymph nodes and confirmed it was in fact Stage 1 Cancer. 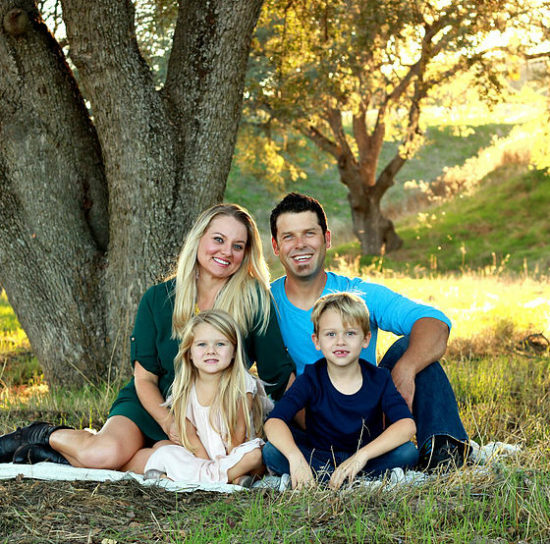 At 37, I became a Colon Cancer Survivor. I found out through genetic counseling 6 months later that I have a mutation on my Chek2 gene. Unfortunately I am more prone to cancer then the average person. Specifically breast cancer so my medical “adventure” is not over just yet. In August 2018 I chose to have a prophylactic double mastectomy to ensure breast cancer would not affect my family further down the road. 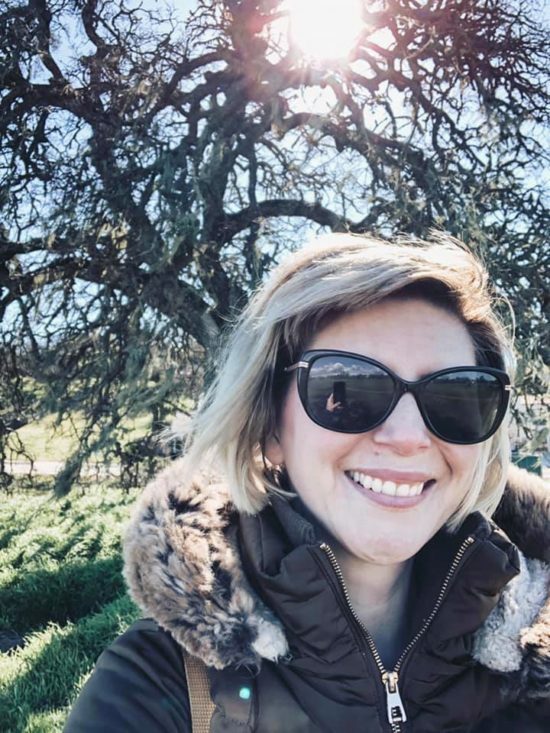 Lindsey, a Beautycounter Consultant located in SLO, holds a special place in my heart. She reached out to me for Two in Tow’s VERY FIRST product review ever. 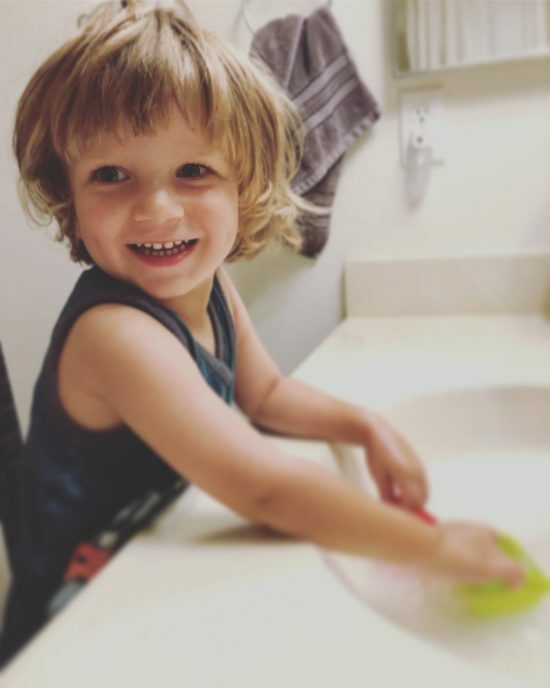 I loved that she was local, and that the line of soap we tested out for her during the kids’ bath time was amazing. Beautycounter is a Santa Monica-based company with consultants in the United States and Canada. The company offers clean skincare, makeup, and bath and body products for adults and children. Give gifts that matter this holiday season. Beautycounter’s newest collection of cleaner, safer, joyfully luxe gift sets has something for everyone on your list. 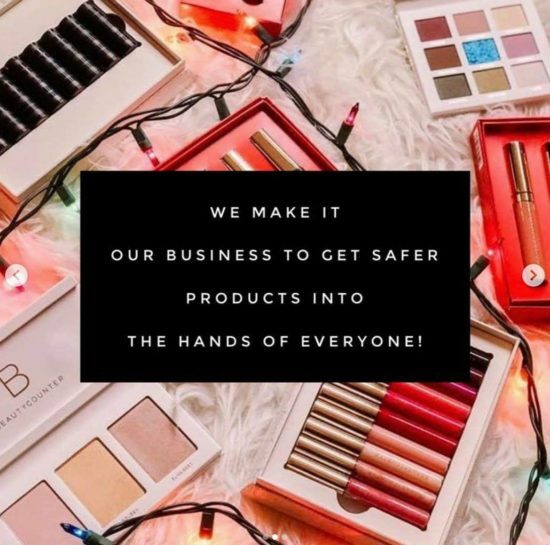 If you’re looking for safer color, its makeup kits and gift sets feature lipstick, lip gloss, and eyeshadow in more shades than ever. Trying to find the perfect gift for the skin care enthusiast? Skin care sets include a charcoal mask, moisturizers, facial oils, and more. Gift sets come in a festive box for easy gifting. 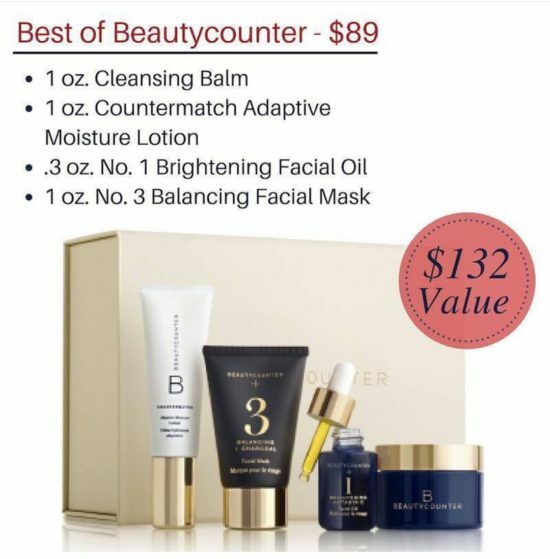 Best of Beautycounter – is a gift set showcasing Beautycounter’s best-selling products. The set includes a cleansing balm, countermatch adaptive moisture lotion, No. 1 brightening facial oil (a fan fave), and the No. 3 balancing charcoal mask. This is a great gift set for anyone wanting to introduce clean beauty into their skin care routine. 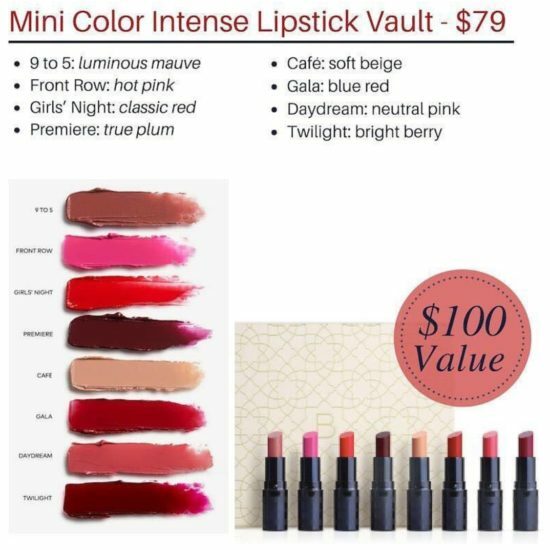 Mini Color Intense Lipstick Vault – The Mini Color Intense Lipstick Vault contains eight universally flattering long-wearing shades. Each mini lipstick delivers a smooth satin finish, a rich color payoff and a hint of fresh peppermint, all sized to tuck into the tiniest clutch. 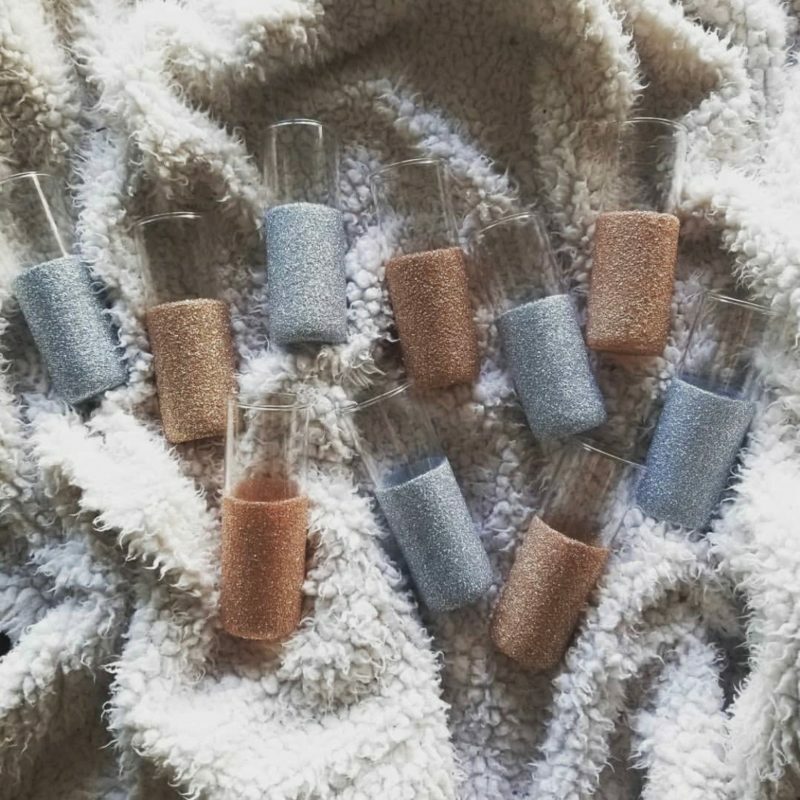 Shades:9 to 5 (luminous mauve), Front Row (hot pink), Girls’ Night (classic red), Premiere (true plum), Café (soft beige), Gala (blue red), Daydream (neutral pink). Twilight (bright berry). 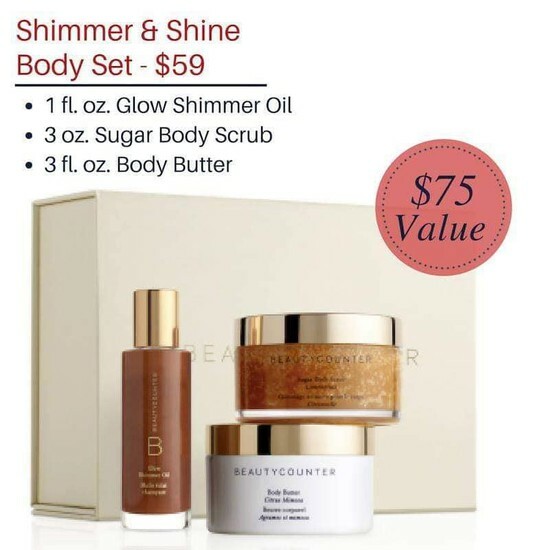 Shimmer & Shine Body Set – Bestow the lasting bliss of all-over luminous skin with this ultra-giftable set featuring three travel-size glow-getters. Gentle exfoliation, nourishing moisture and a hint of bronzing shimmer leave skin smooth and radiant all over. Set includes: Sugar Body Scrub in Lemongrass, Glow Shimmer Oil, and Body Butter in Citrus Mimosa. This set contains all three of Beautycounter’s best-selling facial oil formulas in special take-anywhere sizes—the perfect stocking stuffer for anyone craving a gorgeous natural glow that helps brighten, plump and balance skin. Shop One, Share One: A little glow goes a long way. 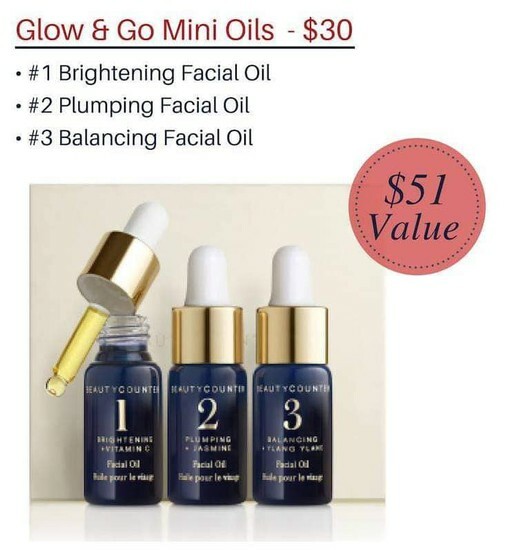 For every Glow &amp; Go Mini Oils set you purchase this holiday, Beautycounter will donate one set to a patient undergoing cancer treatment at UCLA Jonsson Comprehensive Cancer Center. 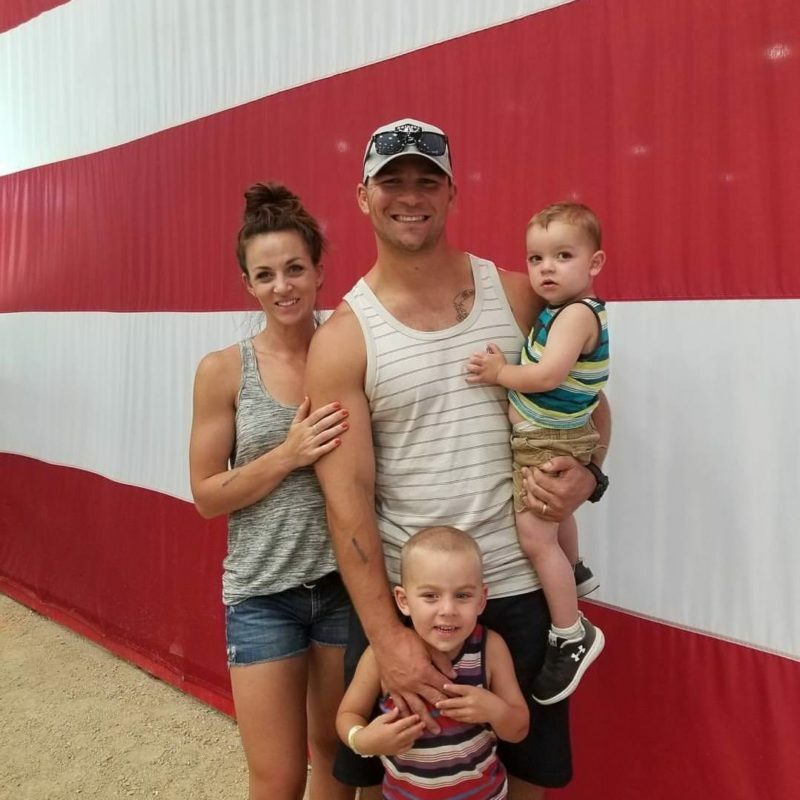 My awesome friend Brittney (mama of two CUTE little boys!) 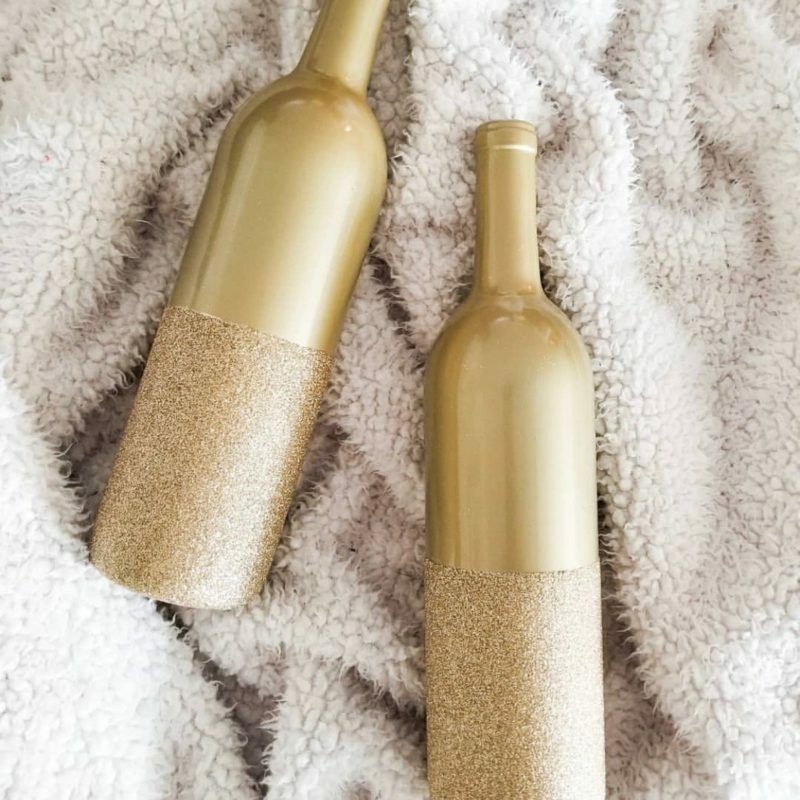 makes some awesome glitter-dipped glassware perfect for those lovin’ a little bling. Her stuff is seriously so pretty. I think think there’s something in her collection for everyone – and if not, she welcomes custom pieces and is super easy to work with. 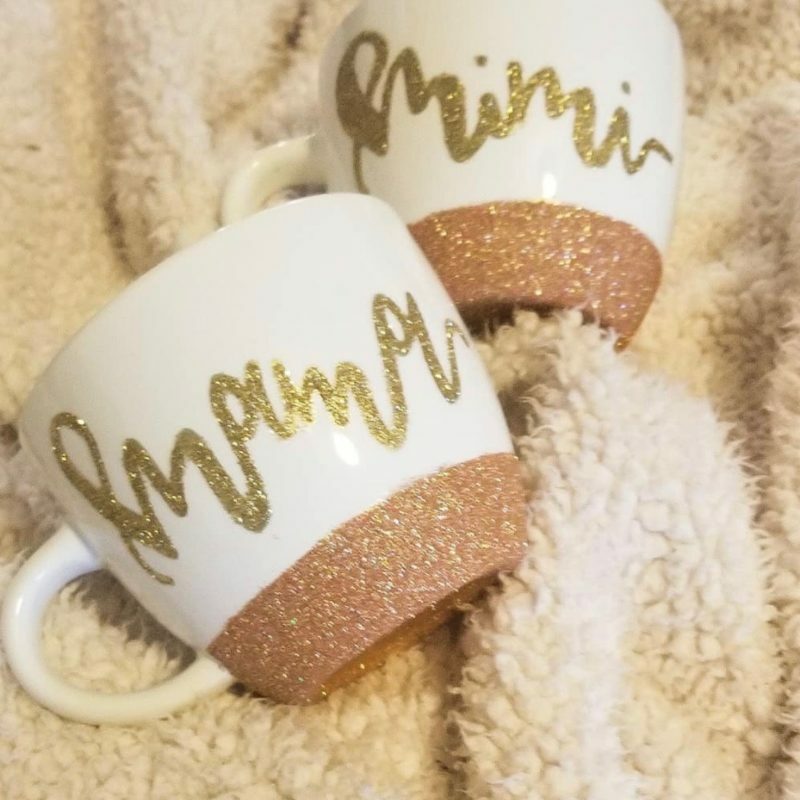 Think bridesmaid stemware, shot glasses, coffee mugs and aaaall the sip-worthy vessels customized with your fave sayings and/or sparkles. The glassware ranges from $12 – $20 each. 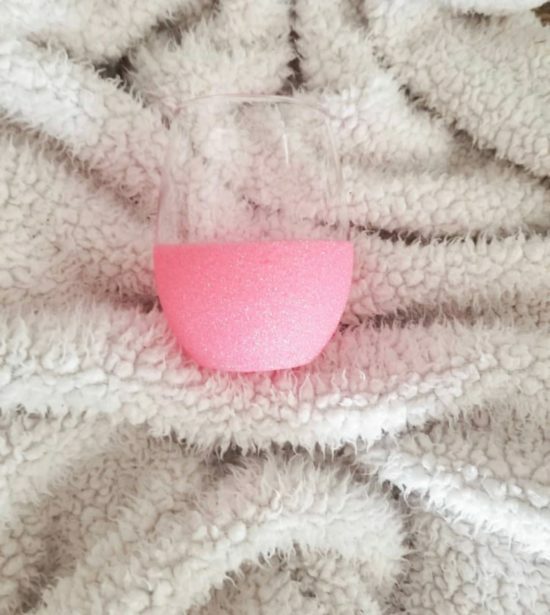 I’ve purchased a pink-glitter dipped wine glass from her before (fact: wine is always better with a little glitter) and also have a fierce coffee tumbler on order. I love my pink bling cup! 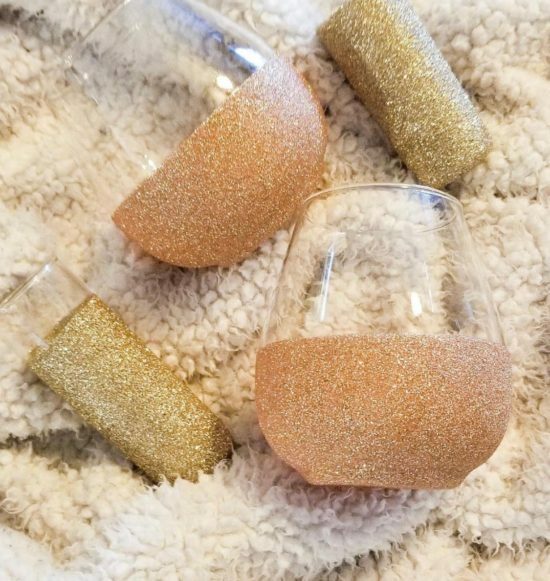 How pretty are these gold and rose gold dipped stemless wine glasses and shot glasses? The perfect way to up your home style or for hosting a party. Also, I’ve seen lately that she has a ton of super pretty Christmas and New Years glassware on order. All the heart eyes. 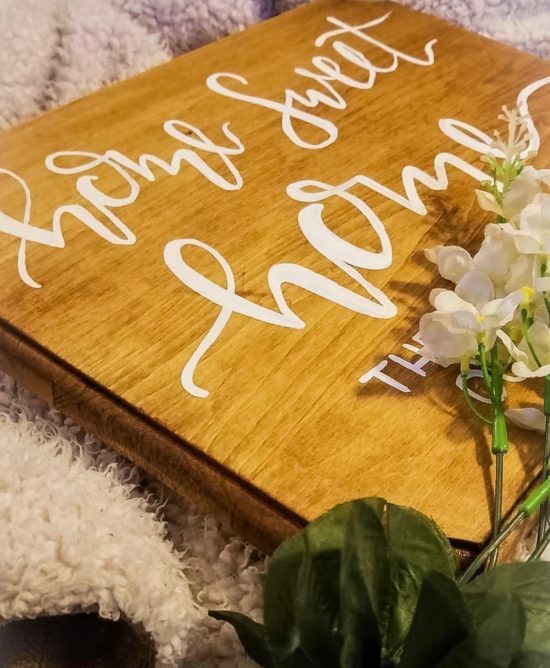 Brittney also recently added custom signs to her craft. 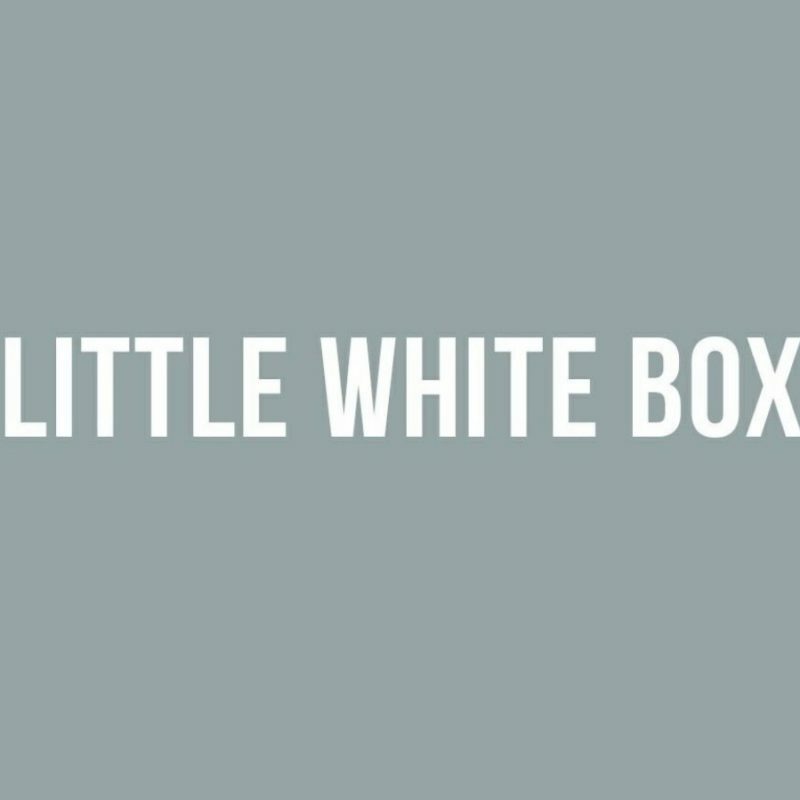 She runs her biz soley off Instagram (like any good person does) as @littlewhitebox_designs. Which is a bonus because make sure to hit up her Stories, she’s hilarious and REAL. Basically an IRL Mama 100% with this one, folks. 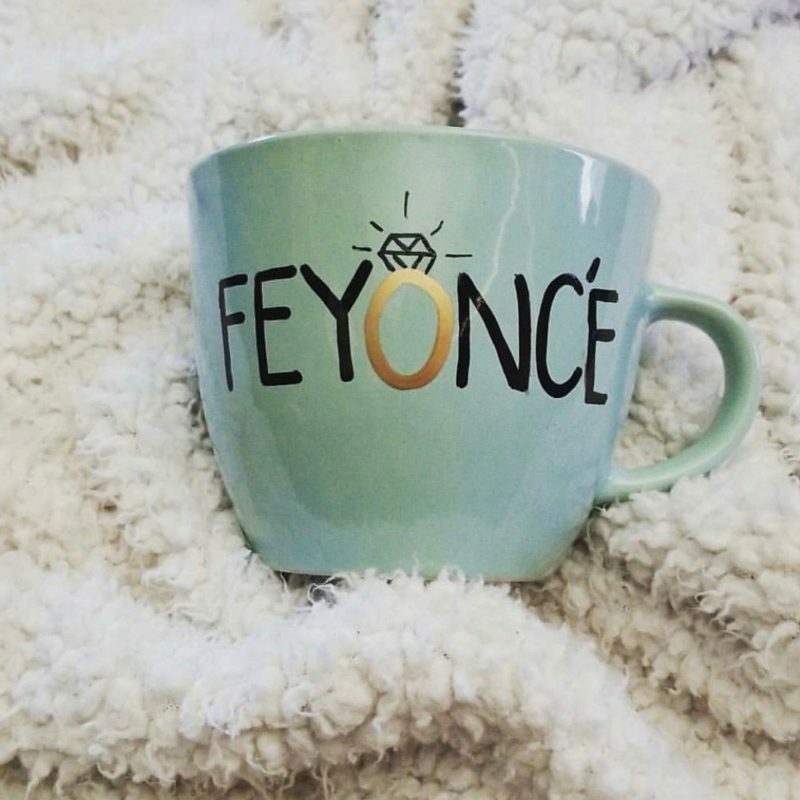 So head on over to her Instagram page to order! She does shipping and local pickup. I remember you said that’s your favorite drink!